3 Mobile has laid its network bare for the first time, revealing just how much data is consumed by its users in one day. 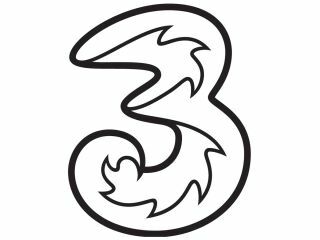 It seems that those using 3 Mobile, which is the UK's biggest 3G network, via its dongles and phones eat up around 100TB of data daily. This is the equivalent to the data consumption of the entire web in 1993. The data usage is mainly down to high-bandwidth sites like YouTube and iPlayer, which account for 40 per cent of data. Web browsing is just behind it at 38 per cent. Interestingly, almost 6 per cent of all the data is made up of software updates and 2.5 per cent is for those who use instant messaging services - which 3 offers for free on Windows Live Messenger on many of its tariffs. To put it into context, Data Centre Knowledge clocked Facebook in 2009 managing around 25TB of logging in data per day.